Imagine relaxing in a plush reclining chair, watching your favorite movie on a high resolution big screen with enveloping sound so rich it feels like you're a part of the action. You don't have to leave it to imagine. 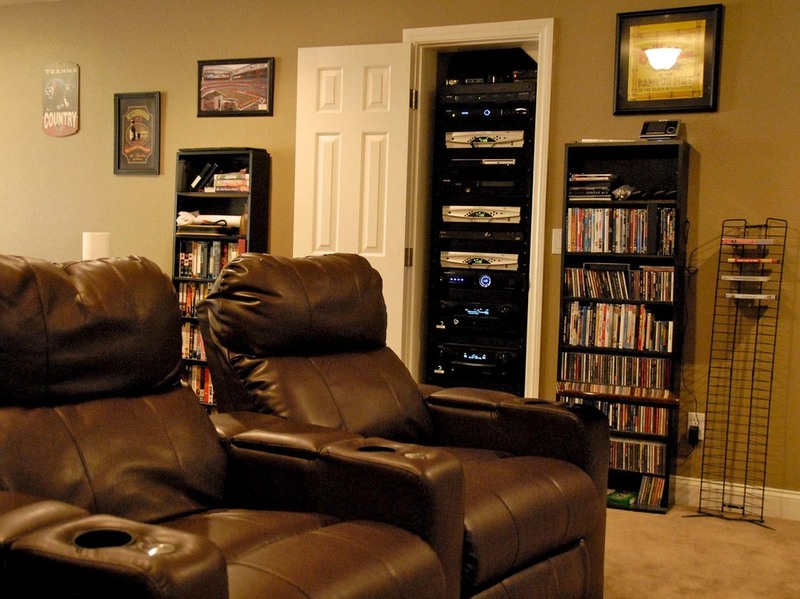 A home theater sounds luxurious and indulgent, but with Progressive Home it's all within your reach. For the amazing experience, we have THX certified audio & video calibrators on staff with all the diagnostic equipment to tune in perfection. For the budget minded, we have an assortment of preconfigured packages which are precisely blended to deliver a seamless experience & quality which any audiophile would approve of. 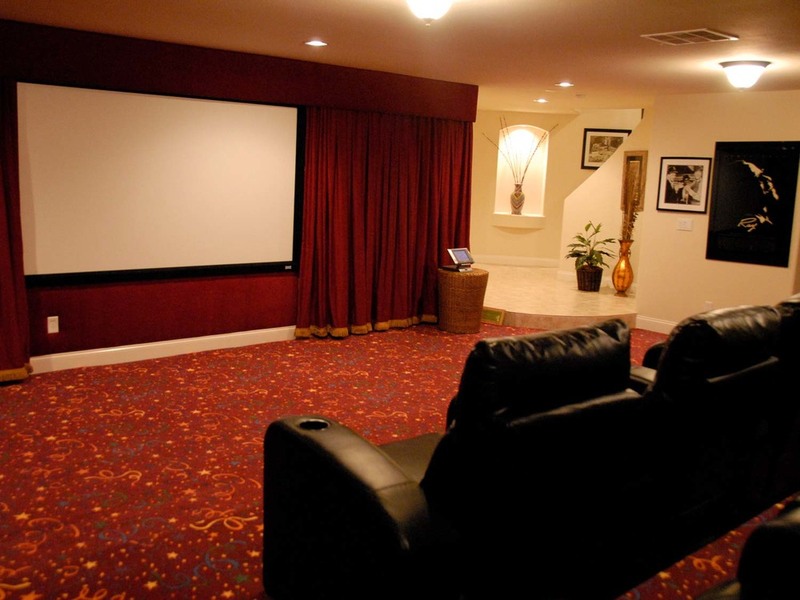 Media Rooms and Family rooms present some unique challenges compared to a dedicated Home Theater Room. 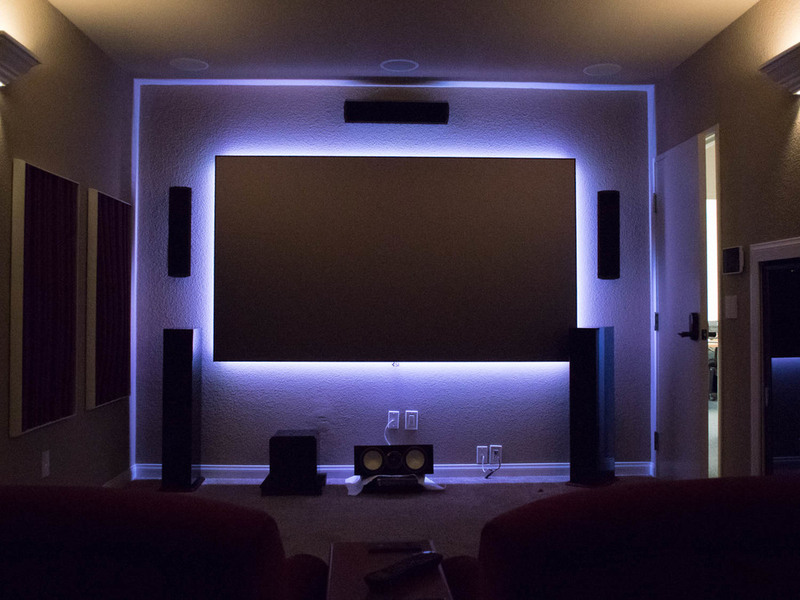 Progressive Home has developed some unique solutions to the ambient lighting and acoustic "challenges" of these typically open and light locations. Chances are you spend a significant amount of time enjoying television, sports, & movies in these rooms. Make the most of "your time" with an audio / video experience you completely enjoy and can be proud of. 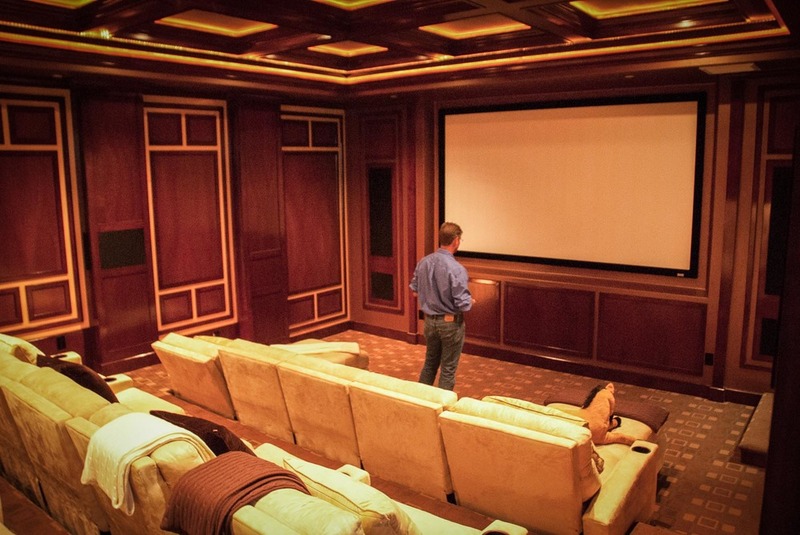 Ask for a demonstration of our Showroom Theater and see for yourself how rewarding and affordable this experience can be.